Three things are certain in life: death, taxes and tax increases - at least since Prime Minister Lee Hsien Loong gave a clear indication last month that tax rates will have to go up before long. It is not yet known which taxes will rise, when they will rise and by how much. But Mr Lee's political aim of sounding the alarm in advance was, no doubt, to kick-start the work of persuading people on the principle of the matter - the need for a hike - so that when the specifics come, they will be less jarring. Pundits are betting on a goods and services tax (GST) hike to be announced in Budget 2018. But one theory is that it may be years before anyone pays more than the current 7 per cent, as some believe the rise will kick in only after the next general election. After all, Mr Lee has said revenues are sufficient for this term, which ends in 2021, unless an election is called early. Whether the tax hike takes effect before or after the election, the Government's priority now is to get Singaporeans on board. This Mr Lee has begun to do, listing three major items that need more funding: economic restructuring, infrastructure investment and social spending. Economic restructuring is happening when technological change is accelerating and jobs are being disrupted globally. Concurrently, Singapore is reducing its reliance on foreign workers, forcing firms to raise productivity. Spending will be needed to retrain displaced workers and to help firms make productivity-enhancing changes to their work processes. Infrastructure improvements - the second area - are expensive but vital for raising the quality of life and economic competitiveness. Projects take years, even decades, to realise. If work does not begin now, nobody will feel the effects for a time, but at some point, Singapore will fall behind. Upgrades in the works include the airport, the seaports and water infrastructure. Finally, social spending will go north because an ageing population will require more healthcare expenditure. Trying to keep expenditure constant will mean lowering the subsidy level per person, which would be unfair to the baby boomer generation. They are a bigger drag on national finances because of their size - but they have also contributed a larger share to the nation's progress during their working years. None of the three reasons for raising taxes is controversial. The Government is likely to put out different permutations of these arguments at dialogue sessions with various segments of the population in the coming months. That said, in an era of better-educated voters, to make the most convincing case, the Government may have to go one step further: by pre-empting and addressing difficult yet reasonable questions. In economic restructuring, the Government will do well to show that the schemes are effective in helping employers and employees make the transition. It is a well-reported fact that during the implementation of the Productivity and Innovation Credit (PIC) scheme, for example, con men went around trying to get businesses to sign up for it in a fraudulent way - with the two sides splitting the gains, to the taxpayer's disadvantage. Under the PIC, the Government gave financial incentives to firms that invested in machinery and training, among other things. Some of these con men were caught and convicted. Others had their applications rejected. It will be useful if the Government can show that enforcement against such abuses is effective, and that money spent on economic restructuring in general yields fair returns. In infrastructure, a growing view among experts is that Singapore can afford to be less averse to financing infrastructure through debt. This was done in the early post-independence years, when finances were tight. After the economy took off, the general approach has been to fund them using current revenues. The advantages of paying upfront include savings on interest payments, and not having to face external scrutiny by prospective creditors. But a key disadvantage has to do with inter-generational fairness. The Government is making the present generation pay for long-term projects that benefit future generations. 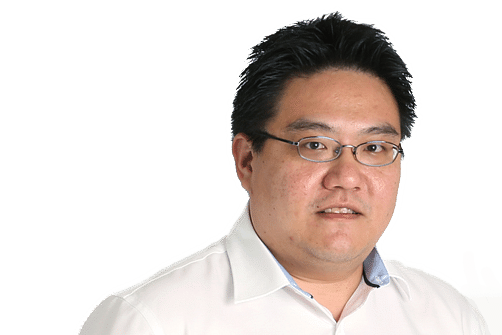 Spreading out payments over the term of the debt would involve paying more money overall, but would arguably be a more equitable way of evening out the burden between Singaporeans today and in the future. It would reduce the need to increase the current tax burden. Concerns about inter-generational fairness have also been raised in relation to the upcoming tax hike by some economists who say a bigger share of gains from the reserves can be used for current needs. Finally, in social spending, one question is whether healthcare and other facilities being built to meet elderly needs today are designed so they can be re-purposed for other uses - in anticipation of the elderly population shrinking in the years after the baby boomer generation. 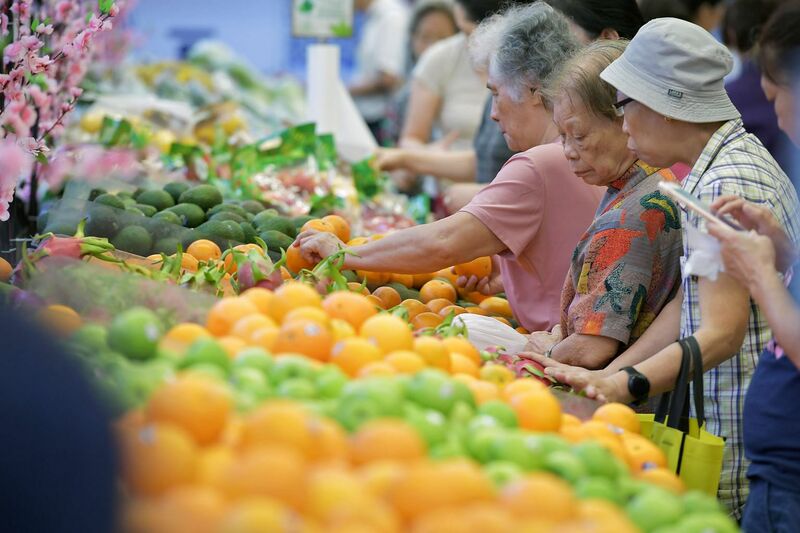 This is a point that environmental gerontologist Emi Kiyota of Japan has raised during her recent visits to Singapore as a visiting fellow of the Centre for Liveable Cities. She notes that in the early years of dealing with its silver tsunami, Japan built many elderly-related facilities - not unlike what Singapore is now doing. Later on, there was a surplus of such facilities when the demographics shifted. She suggests that Singapore builds facilities that can be re-configured for other uses, to avoid wasting resources. The broader question here is whether Singapore has given enough thought not just to the silver tsunami landscape, but the post-silver tsunami one as well. This Government has a reputation for considering any major policy change from all possible angles. The questions above and others that people will pose in the months to come would have been considered at length. If the answers are communicated well, it will minimise the fallout from the tax hike.